Nostell Priory Holiday Park is situated within the extensive grounds of the National Trust's Priory Estate in Wakefield, West Yorkshire. 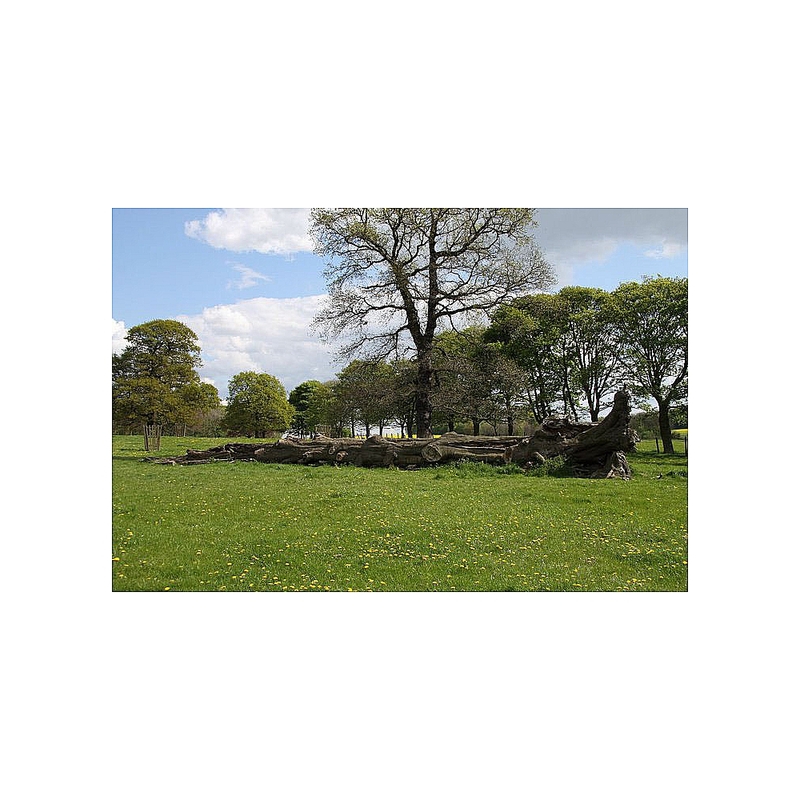 The park is accessible to all the great things that Yorkshire has to offer, it is within easy reach of Wakefield, Doncaster, York, Leeds and Sheffield. 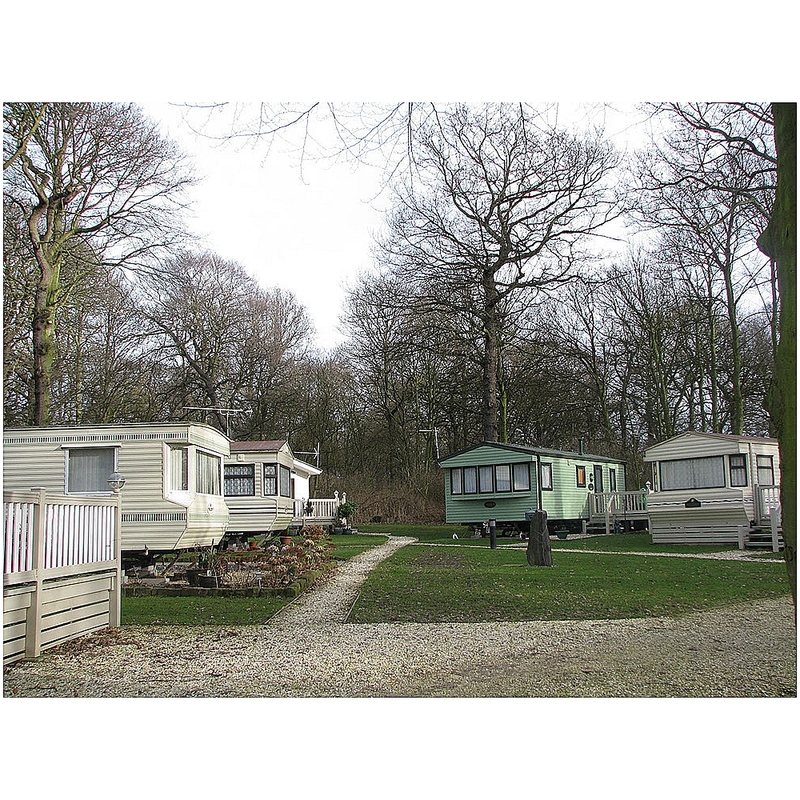 Nestling in a forest glade this park has been tastefully developed to provide its residents with a relaxing environment to enjoy their Holiday Home Ownership. There are many great attractions close by including, Wakefield Cathedral, Hepworth Art Gallery, Yorkshire Sculpture Park, The Yorkshire Wildlife Park, Xscape, The National Coal Mining Museum, Nostell Priory National Trust & Parkland.